Let do shopping all day in Shanghai! Nanjing Road always gets crowded at the weekend. Nowadays, shopping therapy works very well to ease the work pressure and cheer oneself up. Especially shopping in a foreign place can be an inspiring experience, meeting new products, breaking the language barriers and getting fun from bargains. 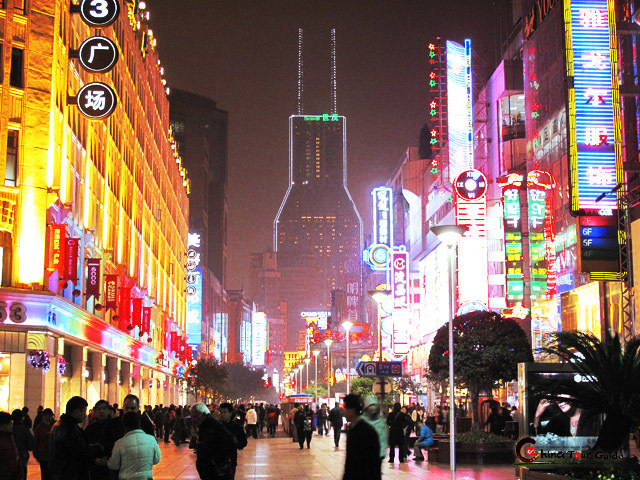 Regarded as the top shopping paradise in mainland, Shanghai is the first city that you should go. This tour is especially prepared for the shopping lovers at amazing LOW guiding cost. Ranked as 72 Hour Visa-free Stay Passengers's favorite choice in Shanghai. 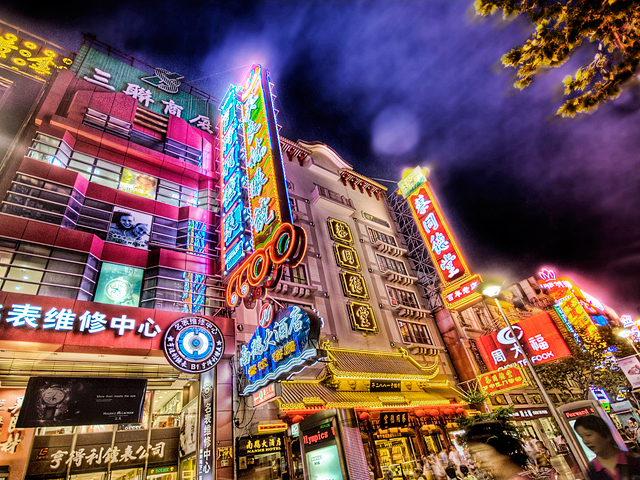 Where do you want to shop in Shanghai, just name it to us! Very flexible for shopping fans, this tour is with ONLY one local tourist guide. Know before you go: before we start, you can tell us several places that you want to shop, or we would recommend popular shopping places for you according to what you want to buy. Then we will work out a reasonable schedule (incl. place list and transport) together. In the morning, our tourist guide will meet you at an appointed place, like your hotel’s lobby. Then just start your whole day shopping experience in Shanghai! 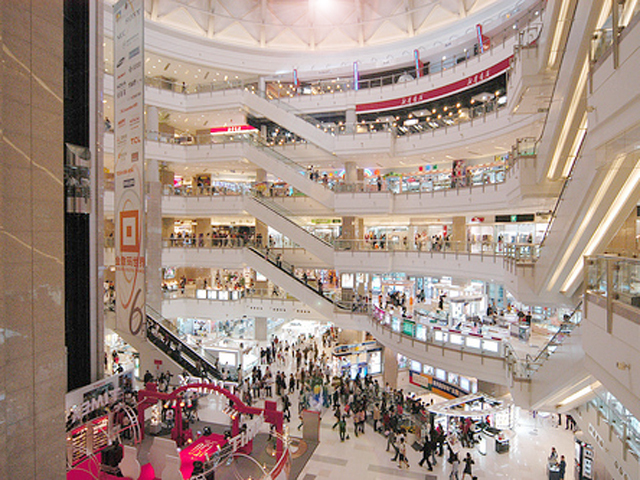 Nanjing Road: No.1 commercial street of china Nánjing Road has been the premier choice for shopping in Shanghais. 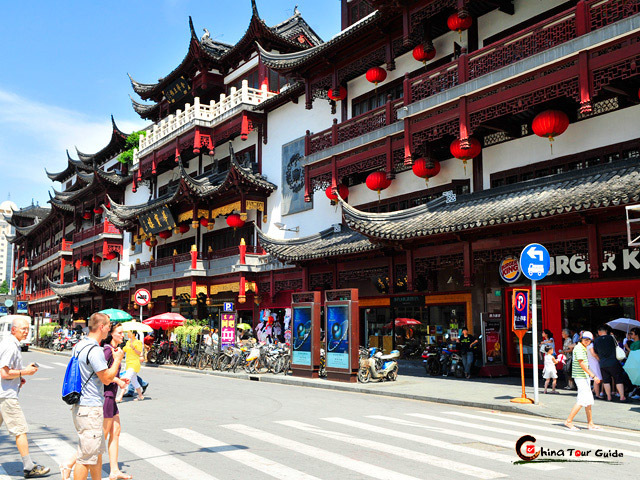 It stands hundred odd old shops of China with different specialties of food and wearing apparel as well as modern commodities. it is a must for tourists. 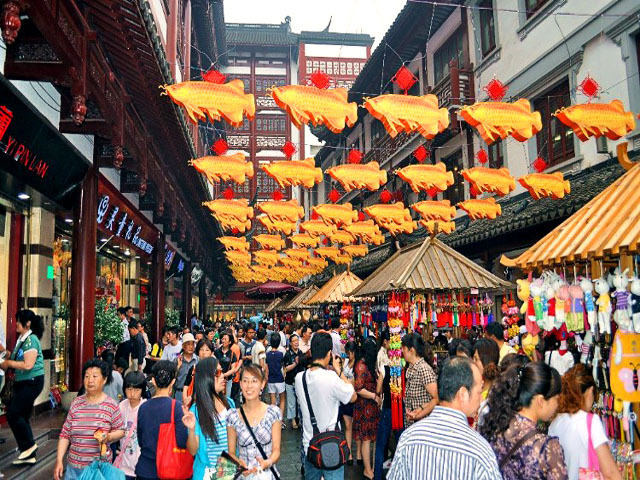 Yuyuan Market: an amazing array of traditional Chinese items, including paintings by folk artists, pearls from Taihu Lake, calligraphy, old bank notes and wood carvings. Huaihai Road: It sells clothing of every kind and is the epitome of Shanghai's modern history, a showcase of its prosperity and the latest fashions. Hundreds of shops display a myriad of styles, including Western and international name brands. 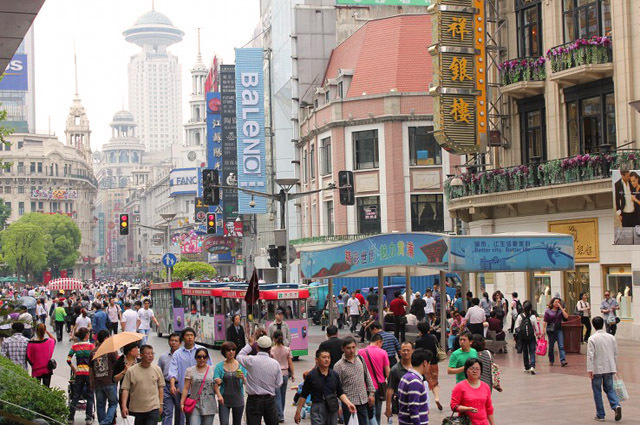 Sichuan road: a popular commercial street, is specially favored by the working classes. - Tips for tourist guide. It was a great pleasure to do the trip with your guys. The trip was well-organized, that Harry and I indeed had a good communication, and he helped me a lot on bargainning. From my view, Shanghai is a highly developed commercial city, and I have bought many things, including a tiny digital camera, and a couple packs of clothes for my wife and daughter. Thanks, and I will recommend yours to my friends.